The Institute for Development in Economics and Administration (IDEA International) was founded by Dr. Frederic Martin and Dr. Sylvain Lariviere in Quebec (Canada) in 1997. Since its creation, IDEA International has pursued its mission to contribute to the emergence of an efficient public sector by helping governments, both at central and sub-national levels, in the implementation of Results Based Management (RBM) while offering innovative solutions to promote the quality of public programs and services. 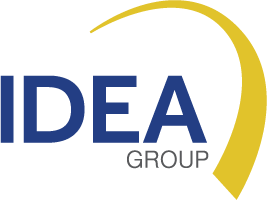 IDEA International is now an international network which offers a range of consulting services, training programs and decision support systems. The majority of our customers are public organizations, namely national and sub-national governments, ministries, parastatal organizations, international organizations and donors, etc.